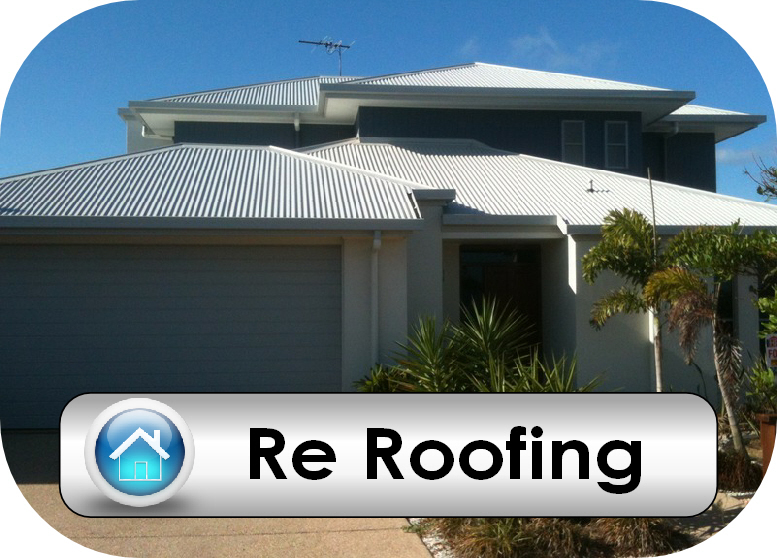 Allready Roofing Mackay your local friendly experienced Roof Builder. friendly service and advice, quality products and installation. 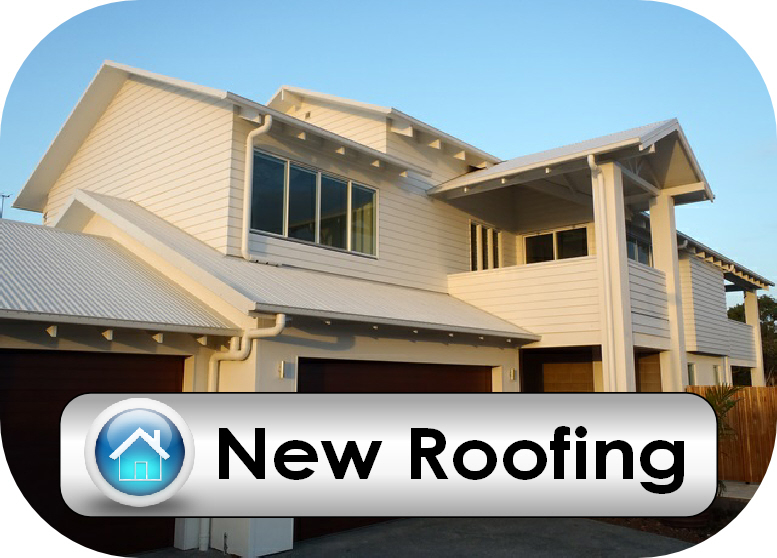 Allready Roofing is fully insured and licensed with the QBSA. 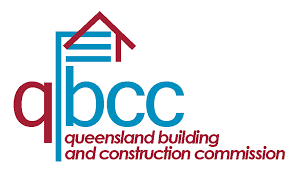 We are also a prou﻿​d member of Master Builders Queensland. 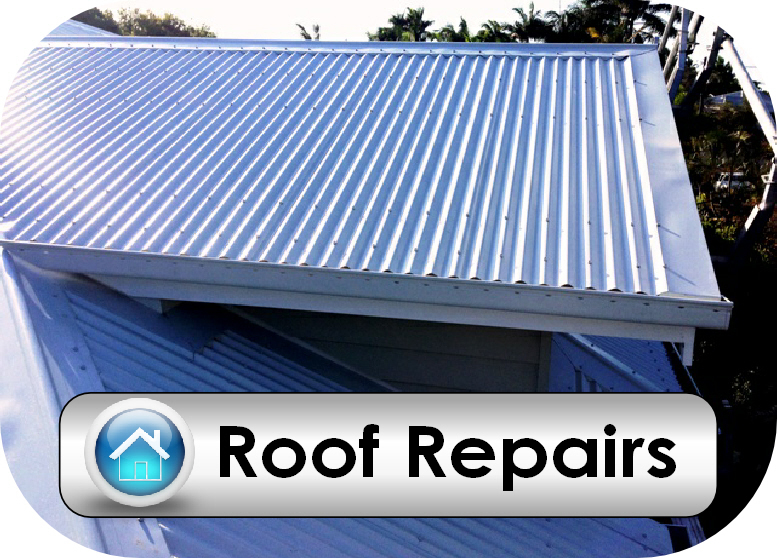 In and Around ​Mackay, Please Call or Email Us Today.